There are times when we are stuck in an emergency and need to open our friend’s locked iPhone without knowing the passcode. Situations like accidents and serious health challenges may create an urgent need to access a locked iPhone’s contacts especially when the owner hasn’t set up an emergency contact in his Medical ID. Therefore, this post will introduce you to various ways to open a locked or disabled iPhone without a password. If your iPhone is locked in a critical situation, iMyFone LockWiper can unlock your iPhone in a critical situation without a passcode. Therefore, if you forgot the passcode to your iPhone, disabled your iPhone after several incorrect password attempts, bought a second-hand iPhone that is locked, your locked iPhone screen got blocked, or a passcode was set on your iPhone by another person, then use LockWiper to open your iPhone instantly. Open iPhone without a passcode, Apple ID, or Password. Remove iPhone lock of 4-digit/6-digit passcodes, Face ID or Touch ID. Support locked/disabled, screen broken, and faulty key iPhones, iPads, and iPod touch. Promise high success rate even to open second-hand iPhone. Highly recommended by top media websites, review websites, and media software authorities. Step 1. Launch iMyFone LockWiper on your PC and click the “Start” tab. Connect your iPhone to it. Step 2. Put your iPhone in DFU mode. You can choose your iPhone model on the LockWiper window to get the tips. Step 3. Then download the firmware package for your iPhone. Just confirm your device information there and click the “Download” tab. Once downloaded, verify your iPhone by clicking the “Start to Verify” tab. Step 4. 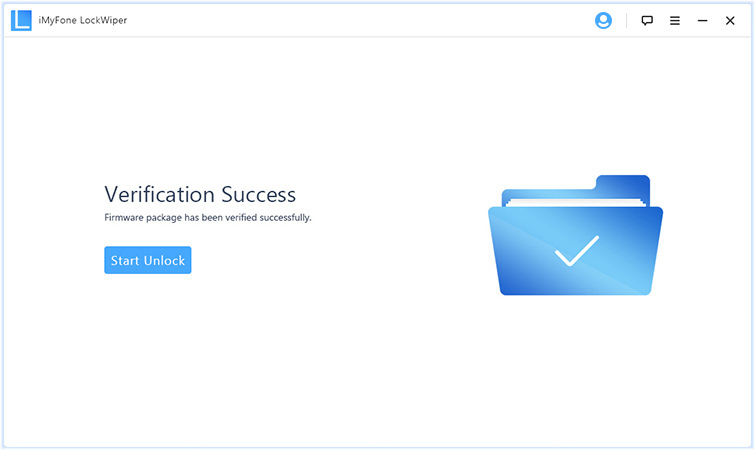 Once verified, click the “Start Unlock” tab to commence iPhone unlocking process. Then, enter “000000” into the box and click “Unlock” to open your iPhone without a password. If you forgot the passcode to your iPhone, iPad or iPod touch, or your device is disabled after entering the wrong passcode several times, then use iTunes to open your iPhone. Step 1. Connect your iPhone to your computer using a USB cable. Ensure you are connected to the computer you used to sync the iPhone in the past. Step 2. Open iTunes. If asked for your iPhone passcode, know that the PC you’re connected to isn’t the one you used to sync your iPhone. Hence, connect to another PC. Step 3. Wait for iTunes to make a backup of your iPhone or any other device you’re trying to open. Step 4. When the backup is complete, click “Restore iPhone...”. Step 5. When you get to the set-up screen while restoring your iPhone, tap “Restore from iTunes Backup”. Step 6. Choose the most relevant backup to restore from by looking at the date and size of the backup. Note: Opening iPhone with iTunes can be a big challenge for those who do not have good knowledge of computer, those who have not used iTunes to sync their iPhones in the past, and for those who have been restricted by iTunes due to errors. Hence, if you fall within any of these categories, then use iMyFone LockWiper. Do you know of an easy way to bypass lock screen on iPhone and iPad running iOS 12? Yes, the vulnerability that allowed many people to bypass lock screen in iOS 10.3 still exists in iOS 12 devices that have touch ID. Hence, with an iPhone that runs iOS 12 and has a Touch ID, you can easily bypass the lock screen and trick Siri into opening the iPhone for you. This method of bypassing iPhone lock screen is the same with the method we know in iOS 10.3. Step 1. Press and hold the Home button until Siri wakes up (ensure you’re not using the finger associated with your fingerprint authentication). Step 2. Say to Siri: Cellular data. 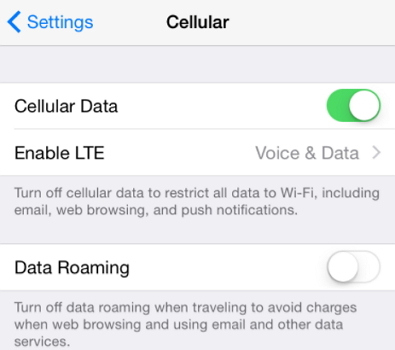 Siri will open the cellular data settings where you can turn off cellular data. Anyone can ask Siri to open cellular data; it mustn’t be the person that trained Siri. Step 3. Once you turn off cellular data, you’ve cut off Siri’s access to the internet. An error message will pop up saying: “Siri not available. You are not connected to the internet”. Now, click the Home button, and you’ll realize you’ve already bypassed the lock screen. iMyFone LockWiper still remains the only methods with the efficient solution in opening an iPhone without a passcode. iTunes may restrict, limit or fail, Siri trick is already failing those who have updated to iOS 11.4, but iMyFone LockWiper will never fail to open your locked iPhone.